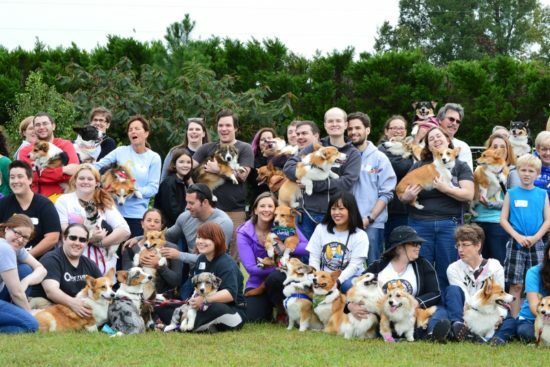 Corgi Mix n’ Mingle: A Meetup Directory! Well friends, it’s been seven years (and five months) since I started this blog. Wow, that went crazypants fast! So much has happened in those years. Soooo much. Corgi Nation’s numbers have increased dramatically. Fans of the breed, Corgi-owned households: there are more of them in the United States than ever before. You are a passionate bunch, and you love to connect with one another over a shared love of these dogs. On-line, in-person, you can’t get enough of one another’s dogs. It’s good vibrations, and plenty of ’em! A beautiful thing, really. Joy unconfined, people. I’m often asked on the Daily Corgi Facebook page where the closest Corgi meetup is. Truth is, I don’t always know the answer. Quite often, I don’t! And I find myself wishing I had a place to refer them to. Because there really ought to be a master list SOMEWHERE, right? 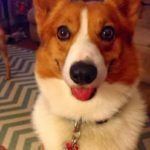 I say it’s time for The Daily Corgi to get on board, so I’m taking it on as a pilot project and I need your help in creating it. 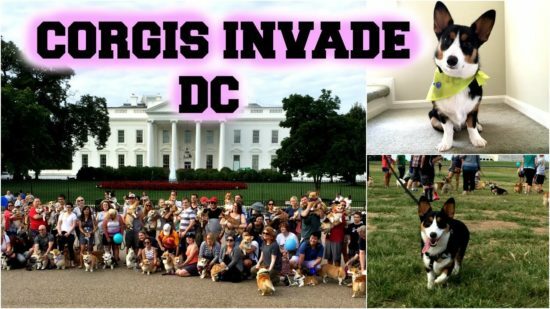 Do YOU run a regularly scheduled meetup group, plan a yearly picnic, organize a shindig for Corgis and their people? Do you know anybody else who does? I’d love to have it included on my Corgi Meetup Directory. Please drop me a line: thedailycorgi@gmail.com. I’ll be reaching out to established groups with an on-line presence (Facebook page, website, etc.) too, to make sure I get all the major meetup movers and shakers. It’s a big project up front, but I’m going to give it a go! 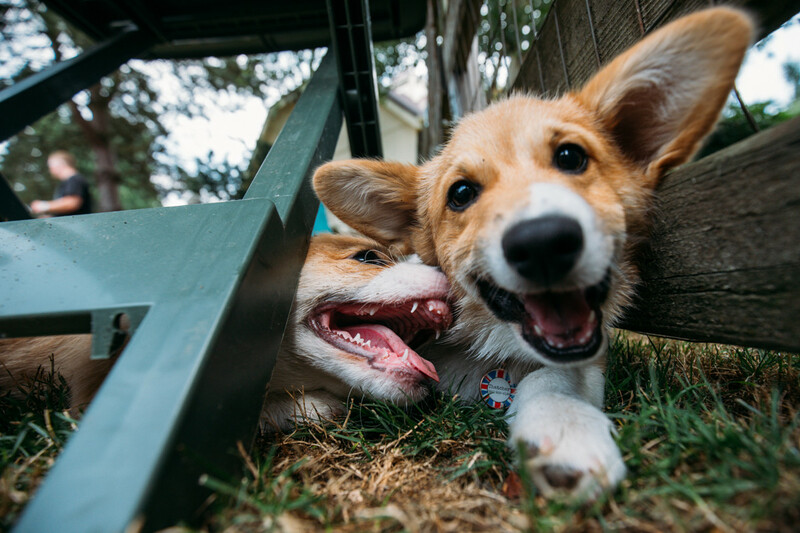 Getting Corgi people and Corgis together is simply part of my basic mission. 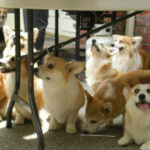 Everybody stands to benefit from the socializing, while rubbing ankles and shoulders with other Corgis. The dogs themselves seem to know they are among their own kind, which might explain the extra zip in their already zesty steps. (Read: major frappage. Which is fancy Francais for frapping, don’tcha know). My focus will be meetups in the United States and Canada, but I WILL also gather information on organized groups abroad, if it comes in. Depending on how much information I get on international groups, I may eventually start a section for those too. NOTE: Because it’s just me on staff here at The Daily Corgi, I won’t be able to facilitate requests for new events or create a waiting list for notifications of new groups. Sorry. So it’s a pilot project, my friends. We are GO! Your help will make a huge difference. I need you to tell me about your group/event to have it included. 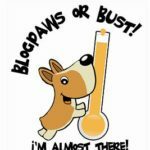 I’m at thedailycorgi@gmail.com, and I love hearing from readers. Truly. You are the movers and shakers that make my work go. (And you thought it was Corgis. Ha! I’ve been sneaky in plain sight that way. Gotcha). Go HERE now to see the Meetup Directory page and watch it grow in weeks and months to come. I will include regular notifications of new additions on the blog. Like all blog posts, these update posts will be shared to the Daily Corgi Facebook page. 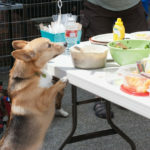 Pics — The 2010 Pacific NW Corgi Picnic! 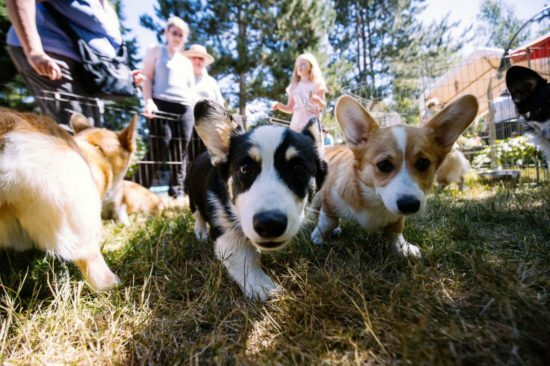 August 4th: The Annual Pacific Northwest Corgi Picnic! 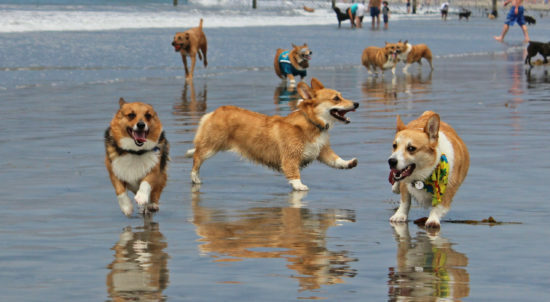 So wonderful to see Corgi meetups with their pawrents. Would love to attend a Corgi meetup in the Chicago Northern suburbs area. Ple advise if you hear of one! Thanks for all! Love those Corgs! , i have one of each!!! If there is anything going on in Denver Metro area or Colorado I would love to hear about it!